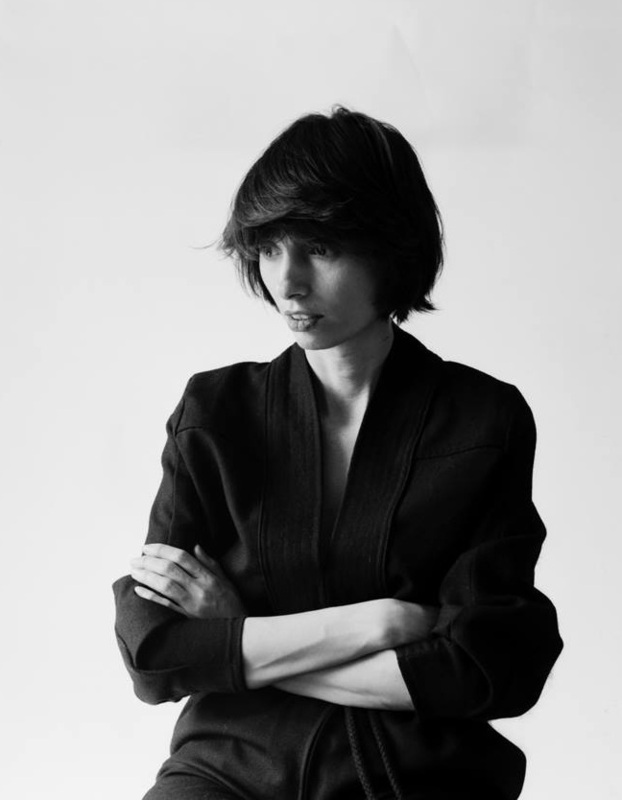 Parisian of greek and bulgarian origin, Gabriela Alexandrova launches her brand in 2015. She is led by her experience of 10 years as artistic director at press and publicity for luxury and fashion press, and the desire to express her personal vision of beauty. Her first collection - Vestiaire 1 - is finalist at Grand Prix de la Creation de la Ville de Paris. Her second collection - Vestiaire 2 - is finalist at The Future of Fashion international contest. Since september 2018, the brand is resident at les Ateliers de Paris. “There is, I am sure, a «golden formula» of THAT ONE perfect piece which tells you so well that it becomes a kind of a second skin, a visit card. This garment goes beyond its functions and through time it creates with you an intimate history, one of complicity and confidence.